. 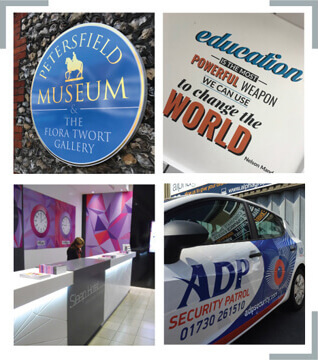 . . a dependable professional approach to providing you with superb signage, creative branding and website design solutions. To coincide with the launch of our new division, AG Creative Space, our new full website with all our services to you, will be launched very soon. Watch this space! ©2018 Alpha Graphics. All rights reserved.